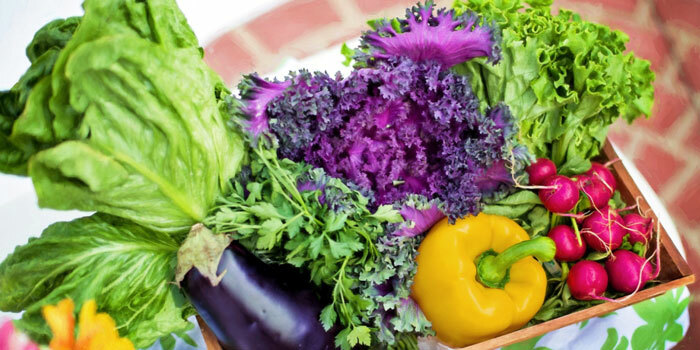 Access to affordable, high-quality fruit and vegetables in areas of Houston underserved by grocery stores and fresh food outlets. 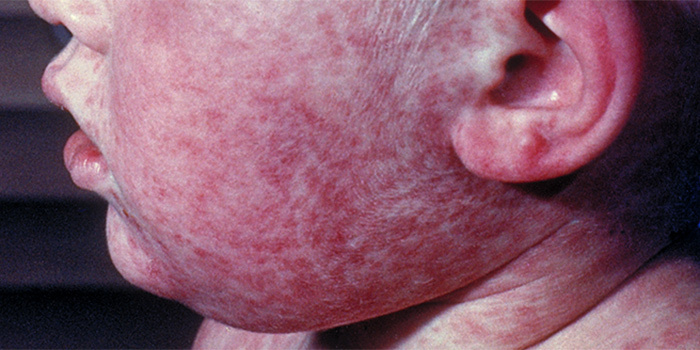 Learn about measles, the vaccine to prevent it, and the importance of vaccinating according to CDC’s recommended schedule. 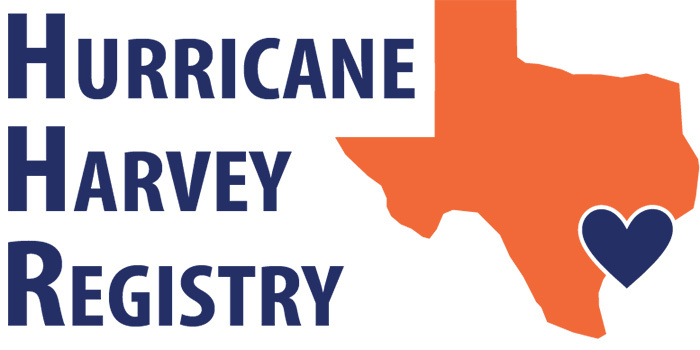 A research study on the impact of Hurricane Harvey on our communities. 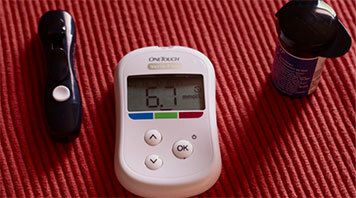 Review your community’s health indicators and compare them to those of other super neighborhoods. Make sure your partners or friends get tested and possibly treated for HIV and/or STI. 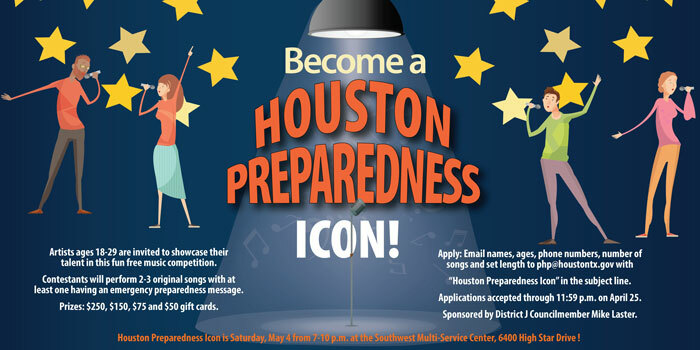 Offering contestants (ages 18-29) the chance to win prizes for writing and performing songs that encourage Houstonians to prepare for emergencies. 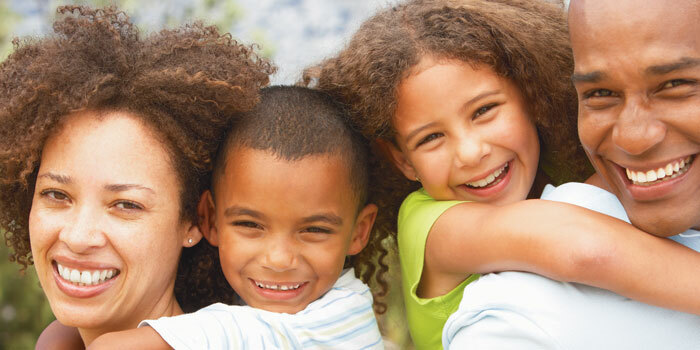 Bringing valuable health services to underserved Houston children and families through project Saving Smiles, See to Succeed, My Brother's Keeper and the Community Nutrition Program. 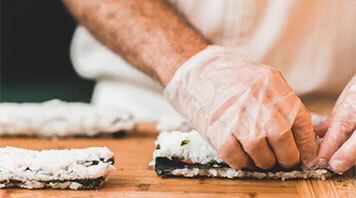 Report a complaint regarding foodborne illness or food safety. Complaints may also be submitted for special waste (transporter generators or sewer overflows) and swimming pools. 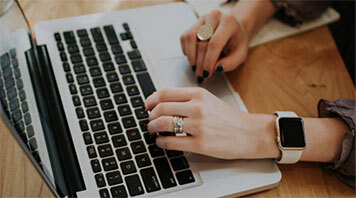 Call us at 832-393-5100 or submit a complaint online. 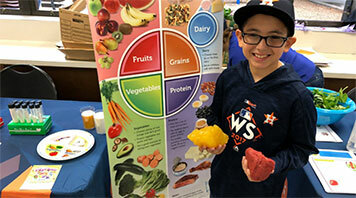 Empowering Houstonians with the knowledge to help prevent and control diabetes through self-management education and health-related services. Education about mosquito-borne disease prevention, symptoms, diagnosis, treatment, cases and travel advisories.